Sutherland Group of the Australian Plants Society is an active community group which aims to share our enthusiasm and knowledge of native plants. We have monthly meetings with guest speakers and other activities such as bush walks, garden visits, working bees and more. The Group meets every month except December and January on the third Wednesday of each month at 8.00pm. 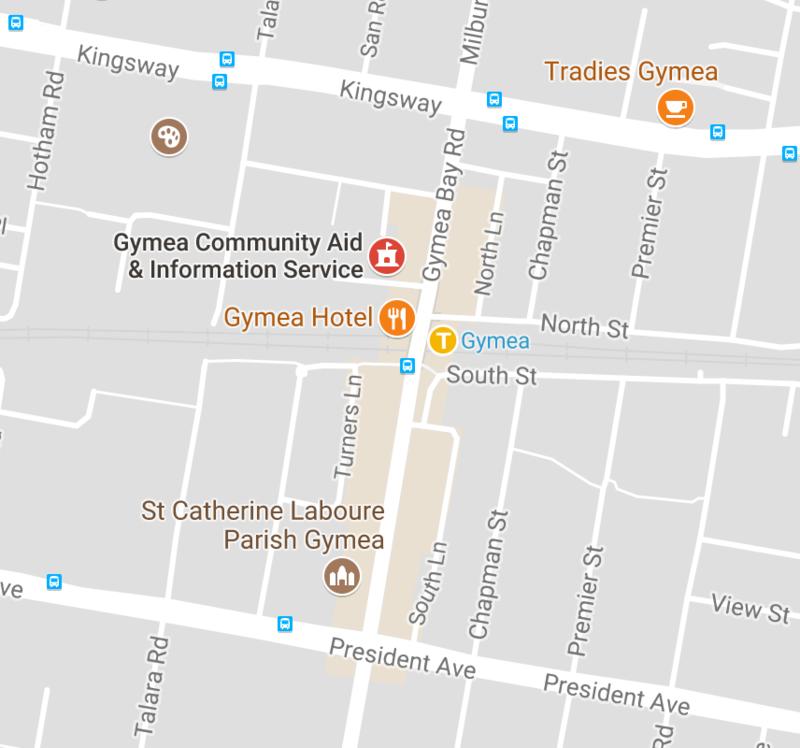 Meetings are held at the Gymea Community Aid and Information Centre, 39 Gymea Bay Road, Gymea (Map). Pedestrian access is via Gymea Bay Road, a short walk from Gymea Station. Set down passengers or equipoment via lane off Warburton Street. Parking is available beside the Child Care Centre, which is accessed from Talara Road North. Pedestrian access is via Gymea Bay Road (a short walk from Gymea Station). If you can't make our meetings, why not visit another local group?